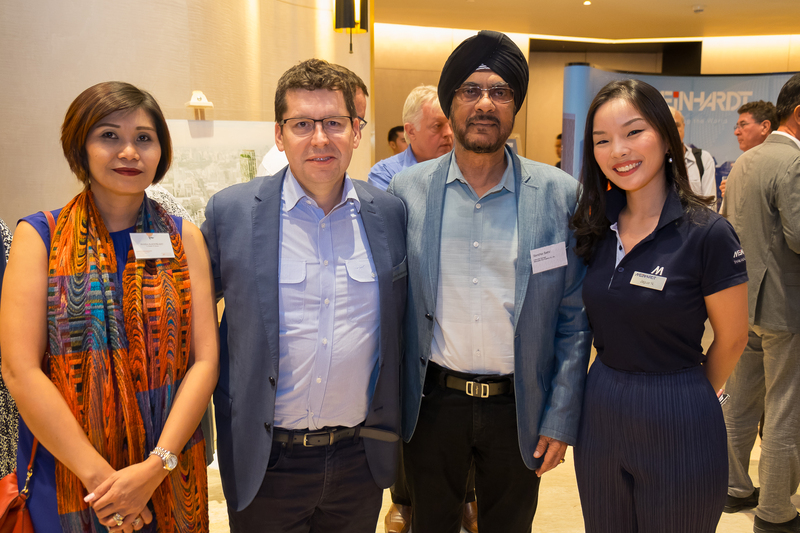 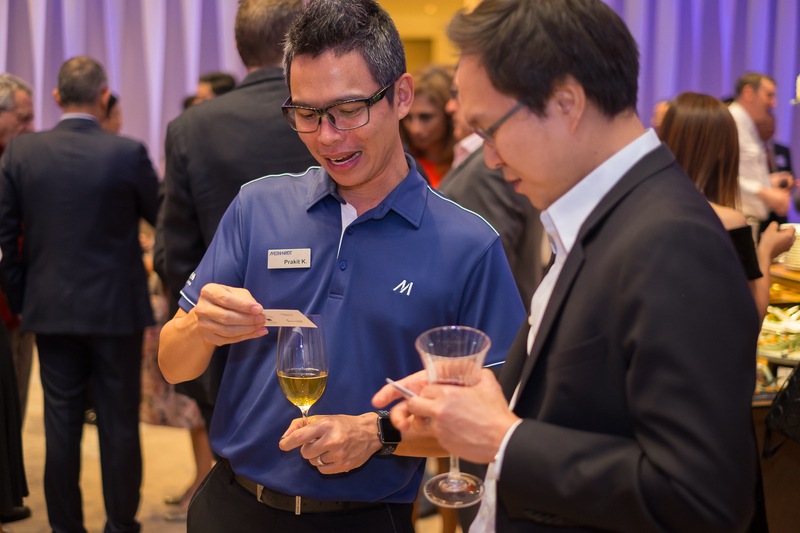 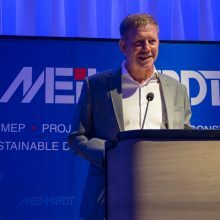 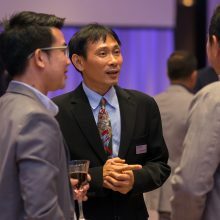 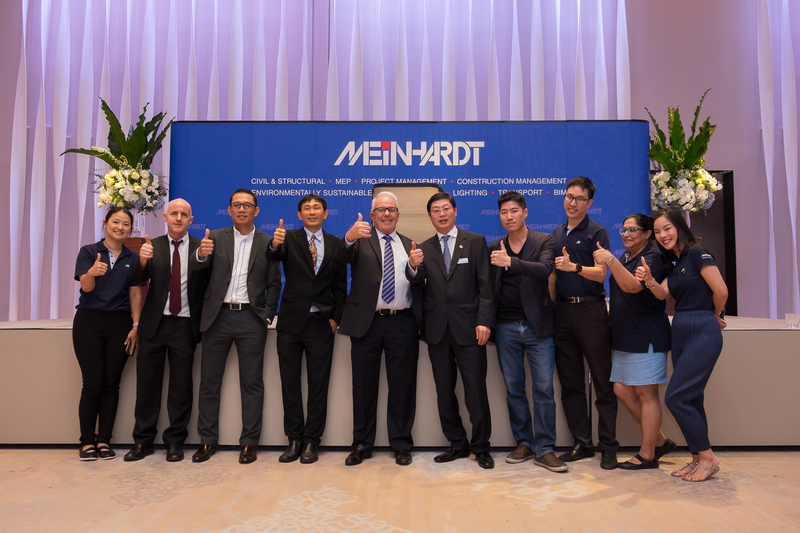 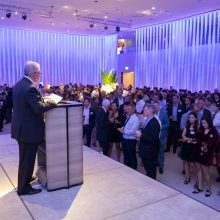 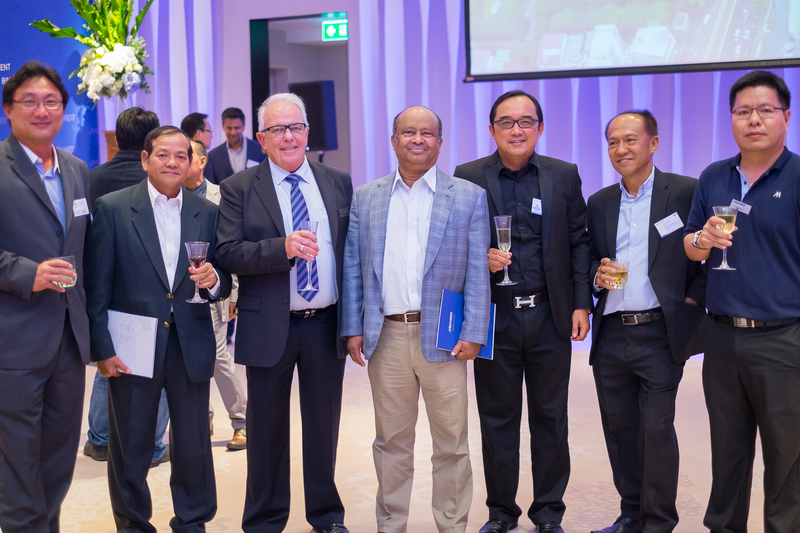 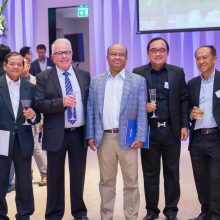 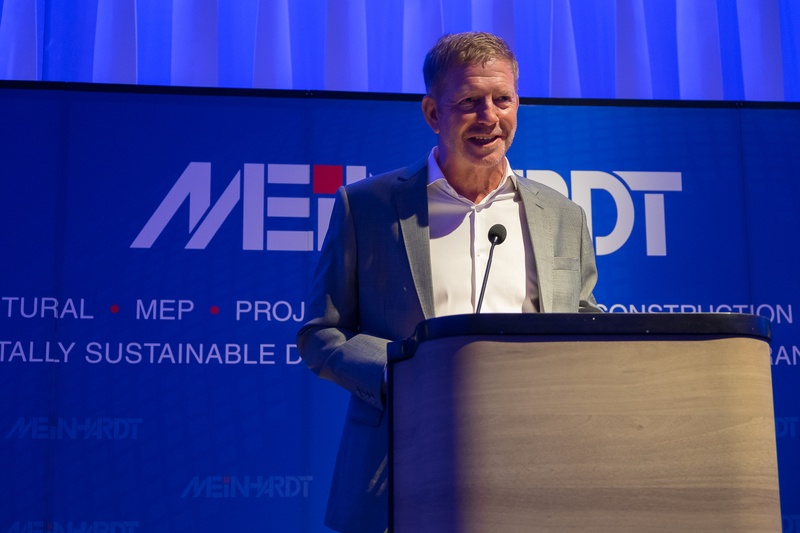 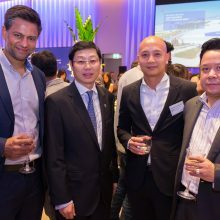 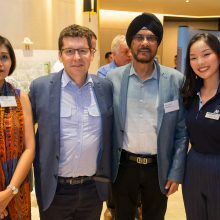 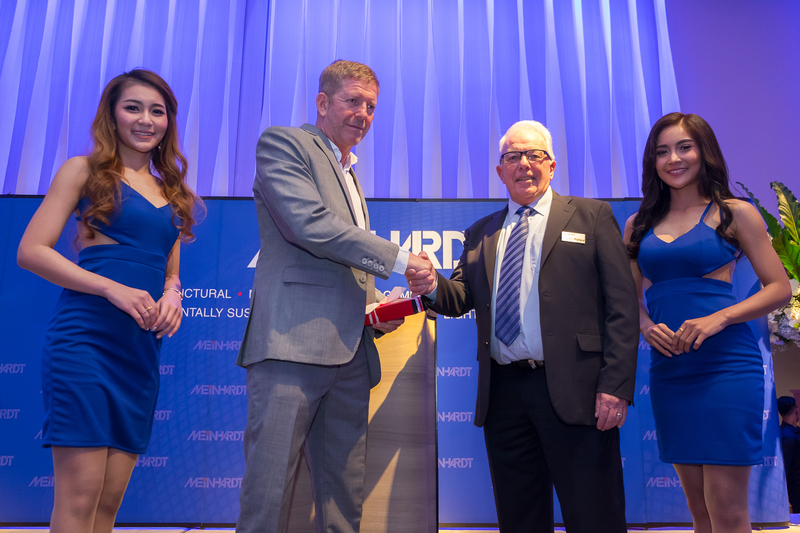 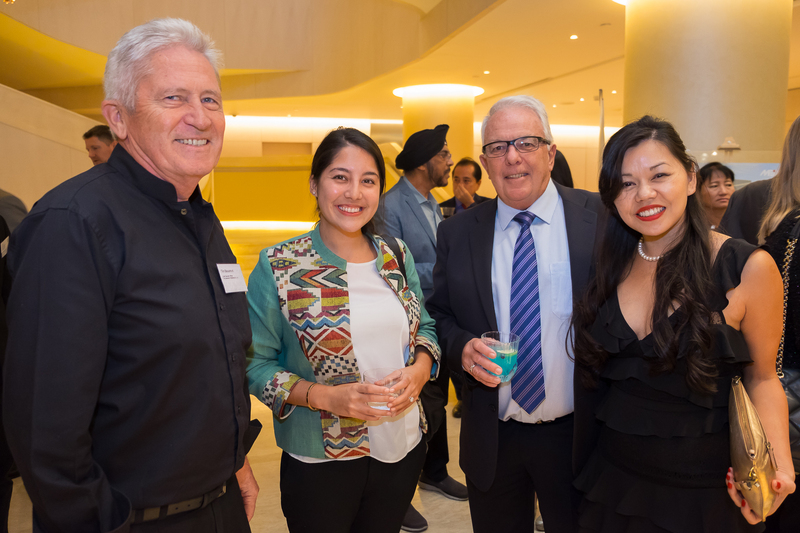 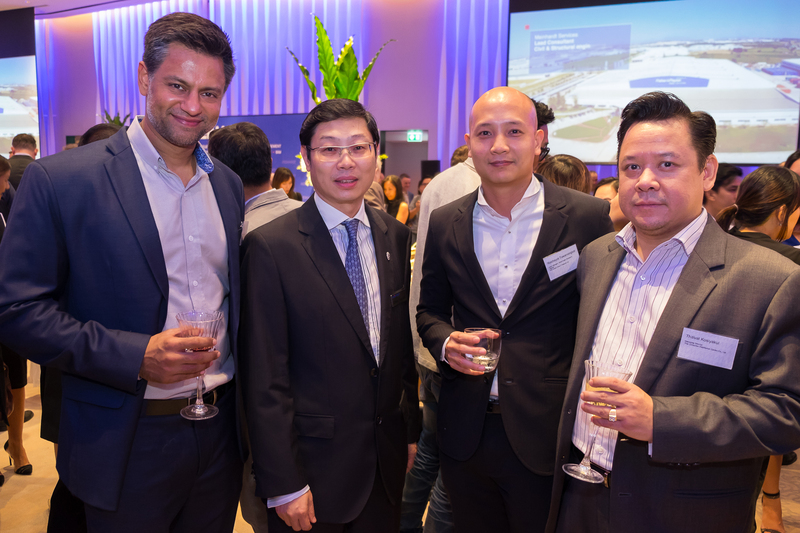 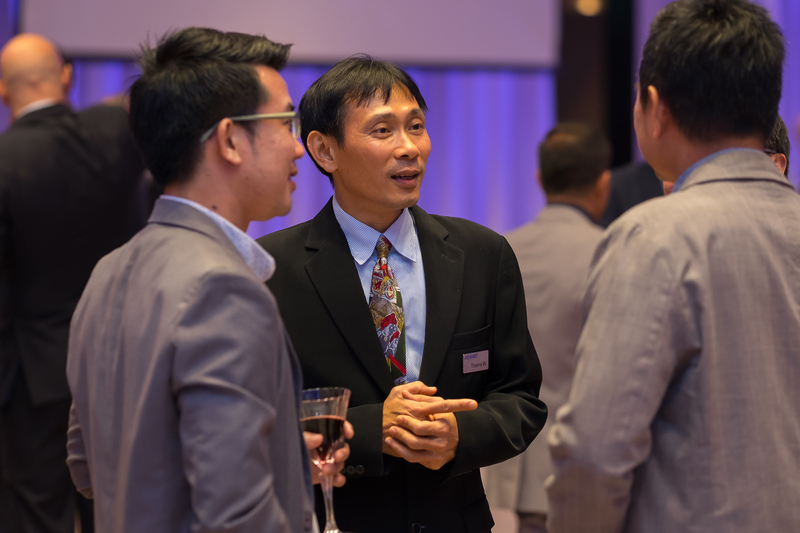 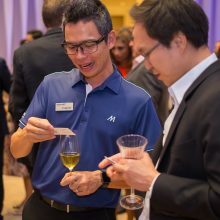 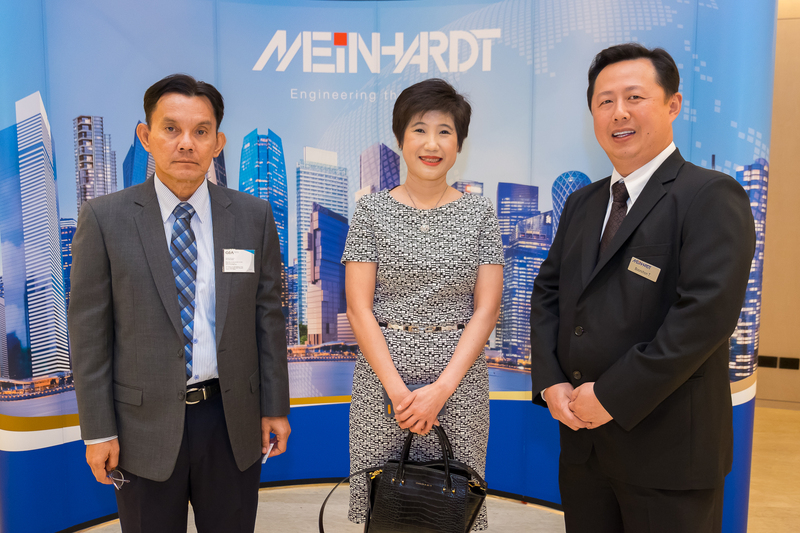 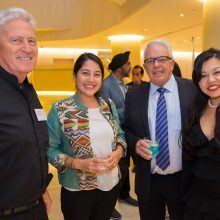 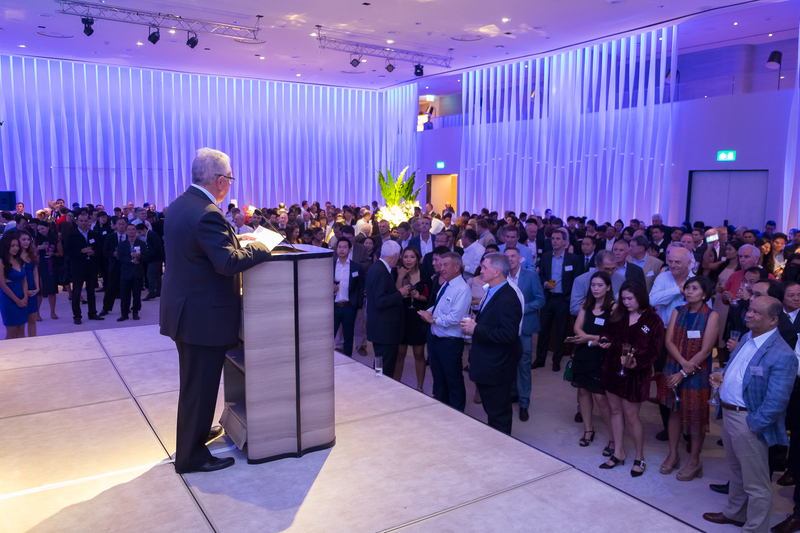 With the end of the year upon us, Meinhardt Thailand hosted its annual Christmas Cocktail party on 28 November at the Park Hyatt Bangkok. 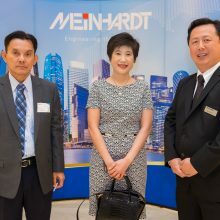 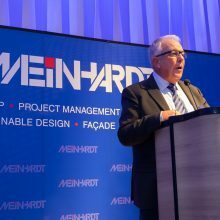 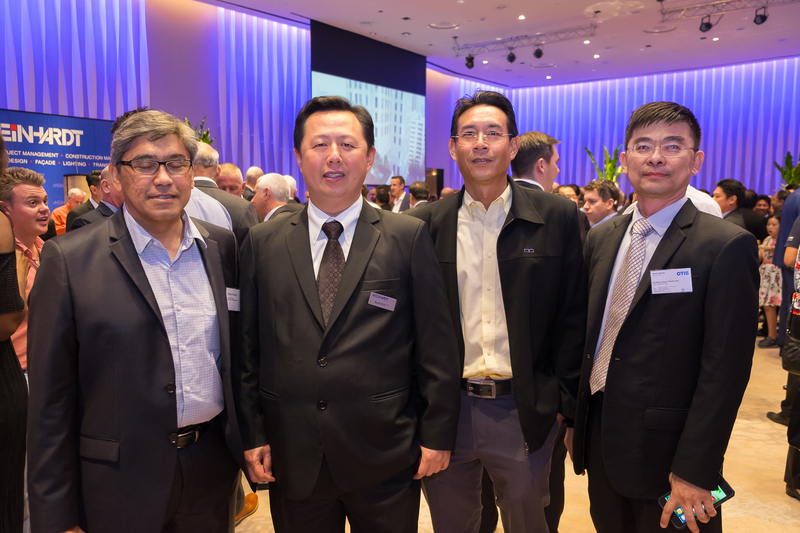 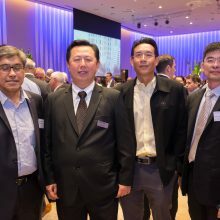 Attended by over 700 of Meinhardt’s valued clients and associates, the event was a great success. 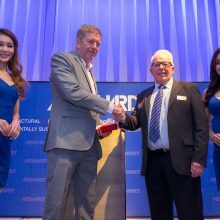 The guest speaker this year was Mr. Richard Bell, Managing Director of Cornerstone Management – our longtime partner in the construction industry. 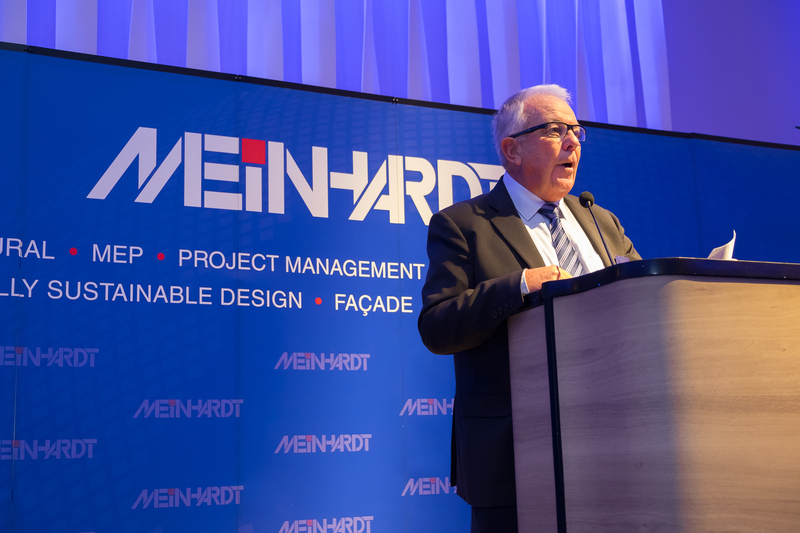 He shared his views and experiences of working in construction, the market outlook, and the future challenges the industry faces.